President Obama was set to speak hours after the Pentagon announced the U.S. and several Arab allies began bombing inside Syria, a major expansion of the war on Islamic State militants who have overtaken large parts of Iraq and Syria. 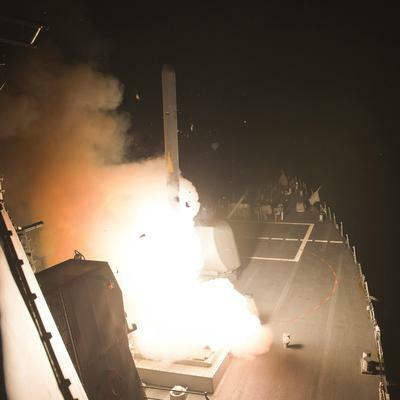 The White House ordered air attacks on Islamic State militants in eastern Syria within 72 hours after five Arab allies agreed to participate in the attacks, the Pentagon’s top officer said Tuesday. State militants who have overtaken large parts of Iraq and Syria. 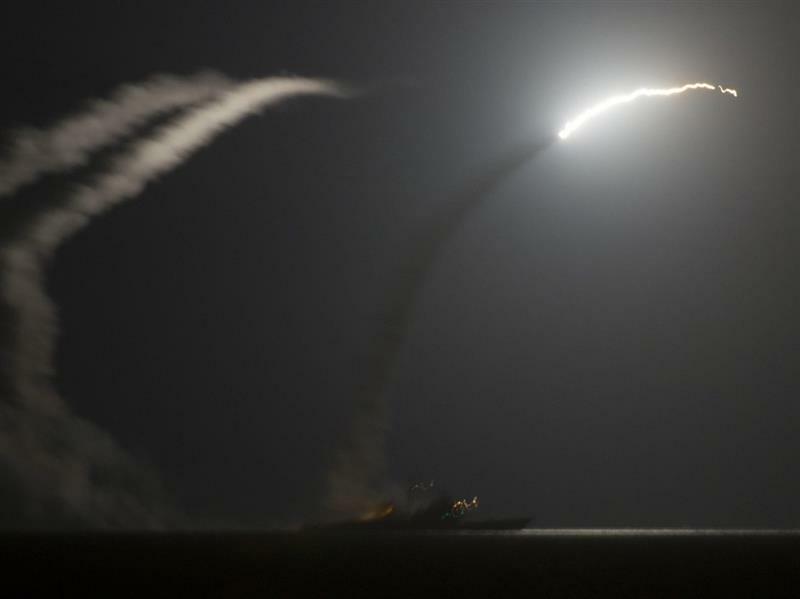 U.S.-led airstrikes across a broad swath of northern Syria appear to have caused extensive damage to militant positions on the ground and left an unknown number of casualties, according to reports emerging early today. 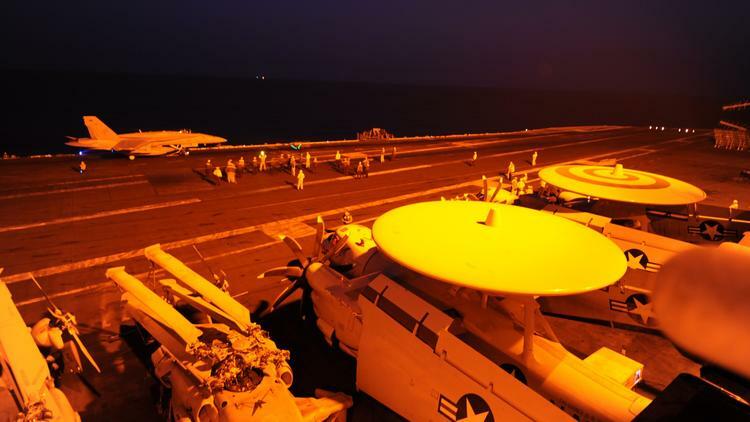 The overnight assault marked the expansion of the U.S.-led air campaign from Iraq to neighboring Syria, signaling a significant escalation in the conflict. The aerial bombardment struck across several areas of northern Syria, from close to Aleppo in the northwest near Turkey to the Iraqi border, more than 220 miles to the east, according to a statement from the U.S. Central Command and activist accounts on the ground.